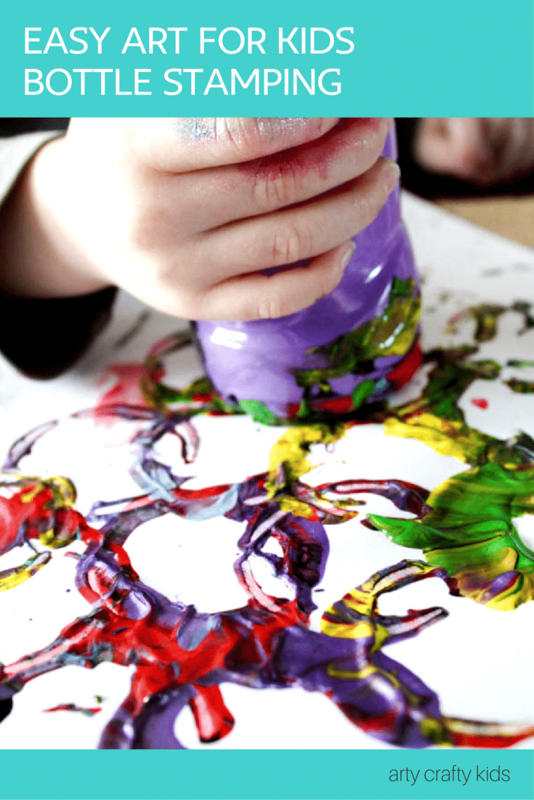 For this months process art challenge we’re getting arty with a spot of plastic bottle stamping. 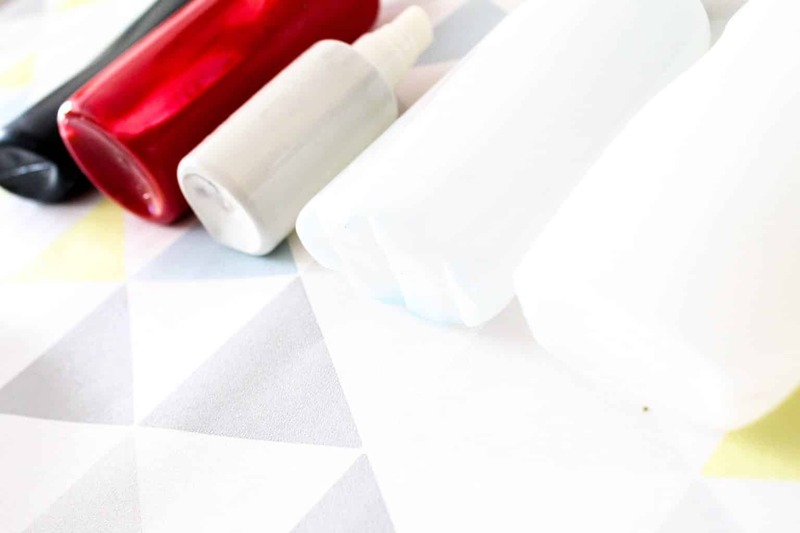 Plastic bottles come and go with daily use, yet I have never (until now) noticed the variety of shape and texture that can be found at the bottom of a bottle. Aside from the standard circle, we found petal shapes, tear drops, ovals and plastic bottles with all sorts of interesting ridges, bumps and lumps. 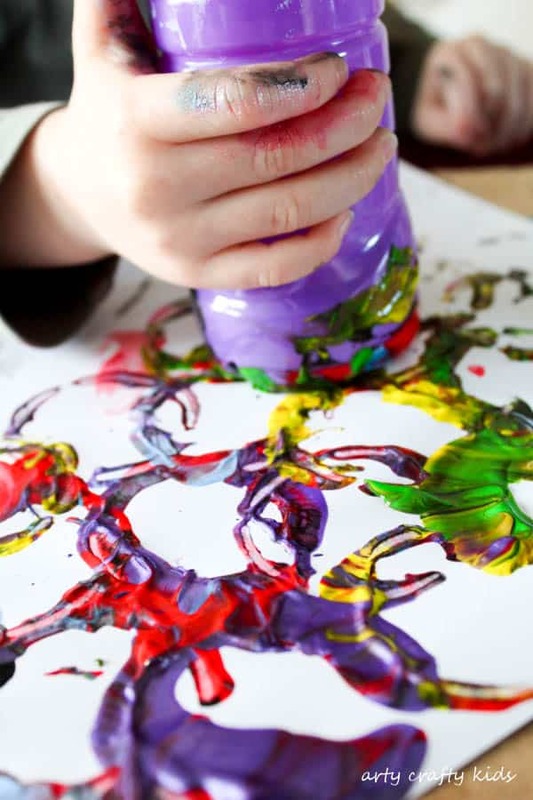 Who would have thought, that items intended for the recycling bin can be transformed into an amazing creative resource for kids to explore colour, patterns, shapes and texture! 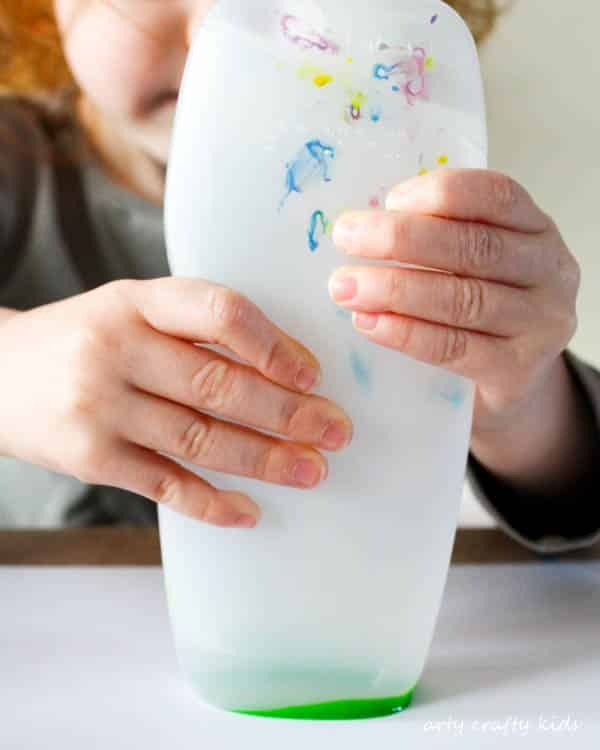 Many of our process art ideas are about reusing materials readily available within the home, which keeps set-up times to a minimum – handy for eager kids looking to get stuck in! To begin, present the paint and bottles to the kids, and take a BIG step back. My little girl dived straight in with her favourite colour. And very quickly, mixed them all up! 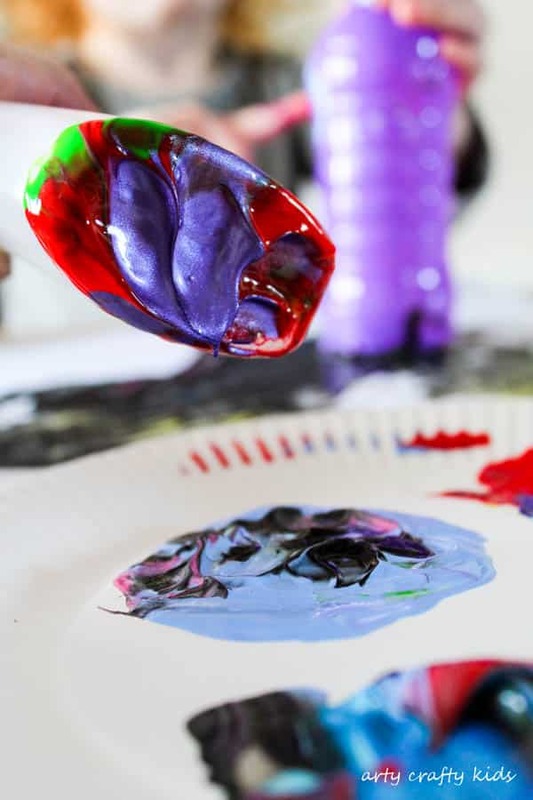 During the process, cakes discovered that too much paint led to smudged prints and less was certainly more. 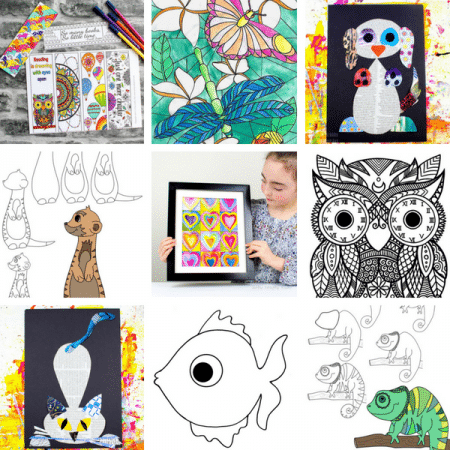 She enjoyed mixing contrasting colours and spent much of her time exploring different combinations, which naturally evolved into pattern formations. Some of the printing became erratic and lets say a little crazy, while some remained considered and purposeful. 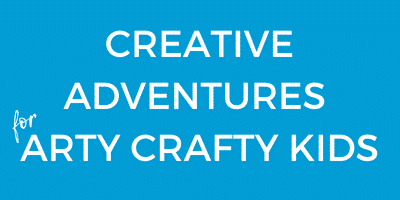 To put it simply, it’s about learning through play. 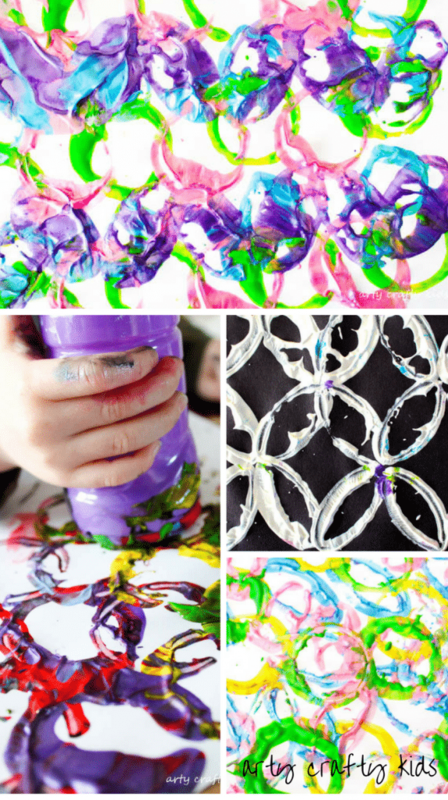 If you’ve enjoyed our plastic bottle stamping idea, you may also like yarn doodle art, craft stick canvas art and bubble wrap art! 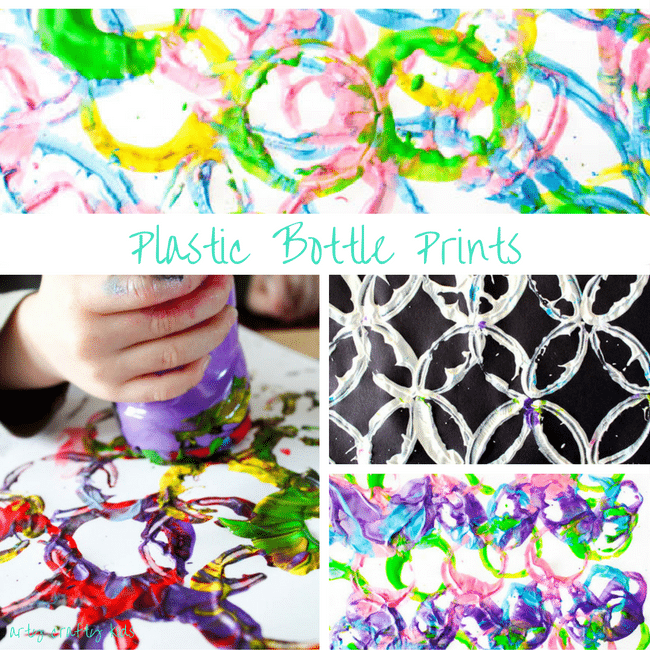 Pin Plastic Bottle Stamping for later!